The cost of heating your house ? Here is a very interesting infographic from FPS showing the average cost of heating a 3 bedroom house, depending upon the type of fuel used. 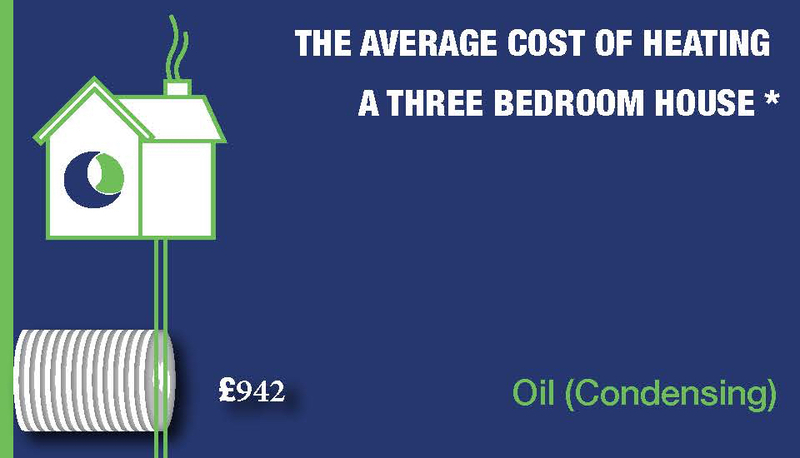 As you can see, Oil is a cost effective means of heating your home. Contact us for more details and a quote or alternatively try out our online quotation service.